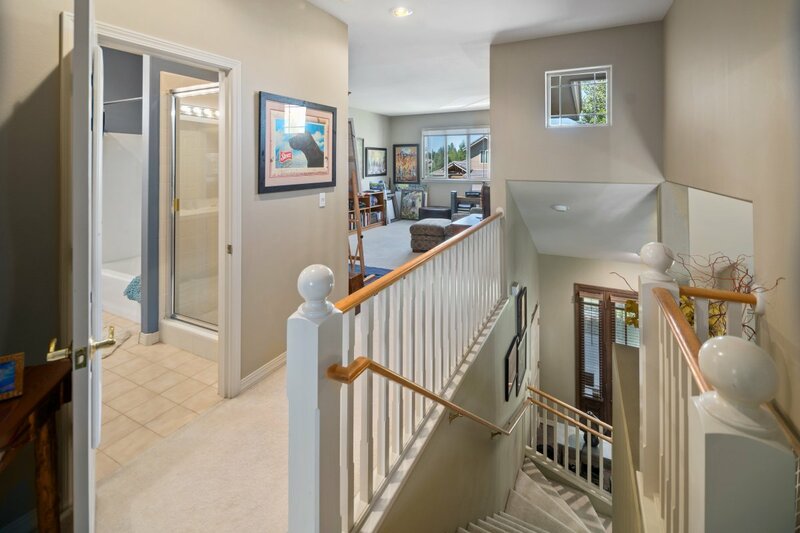 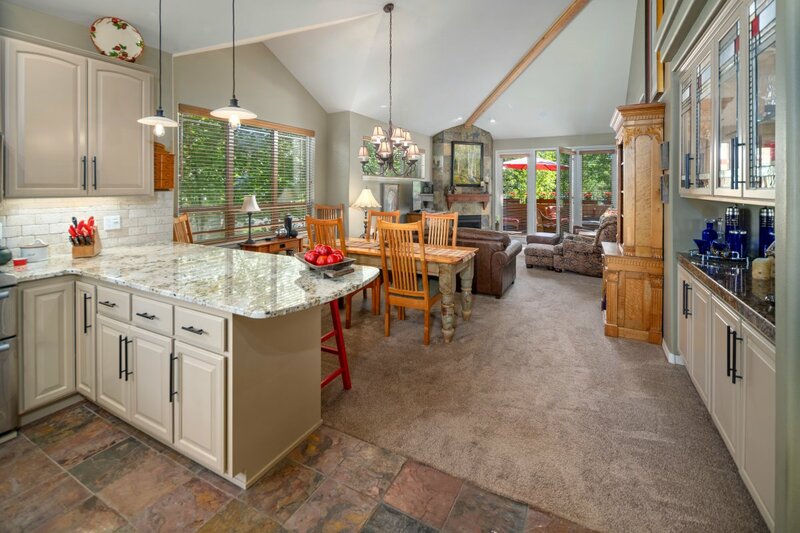 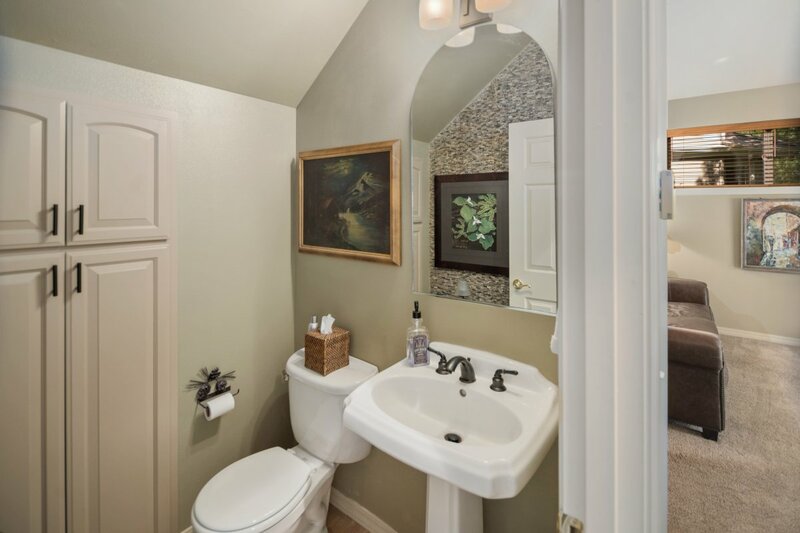 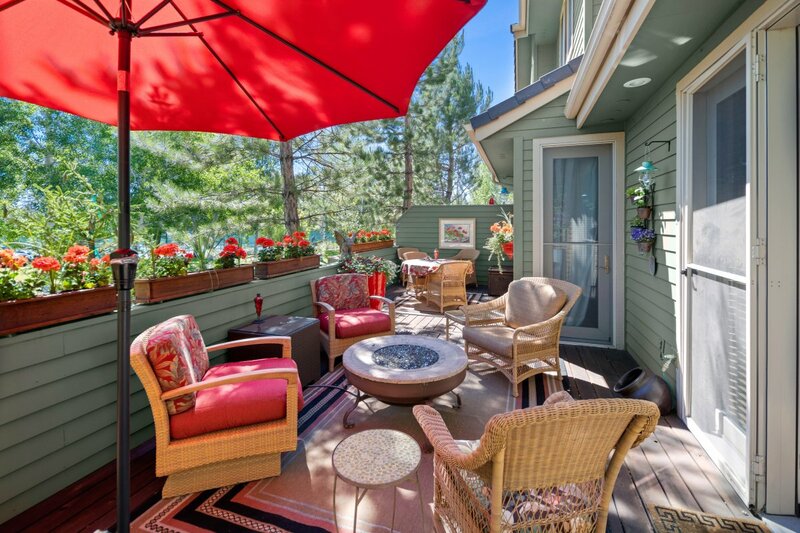 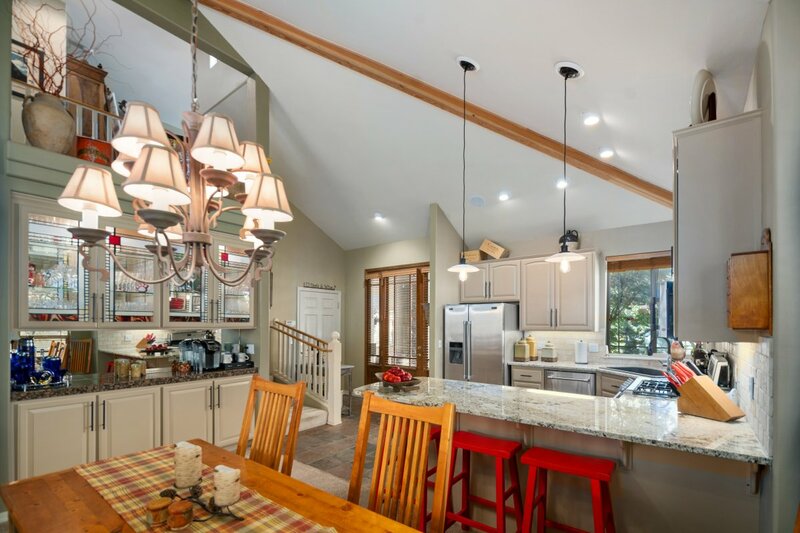 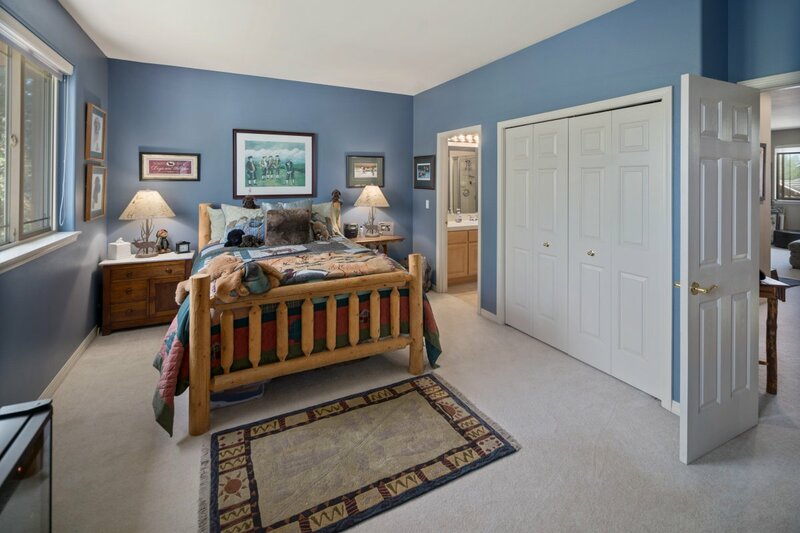 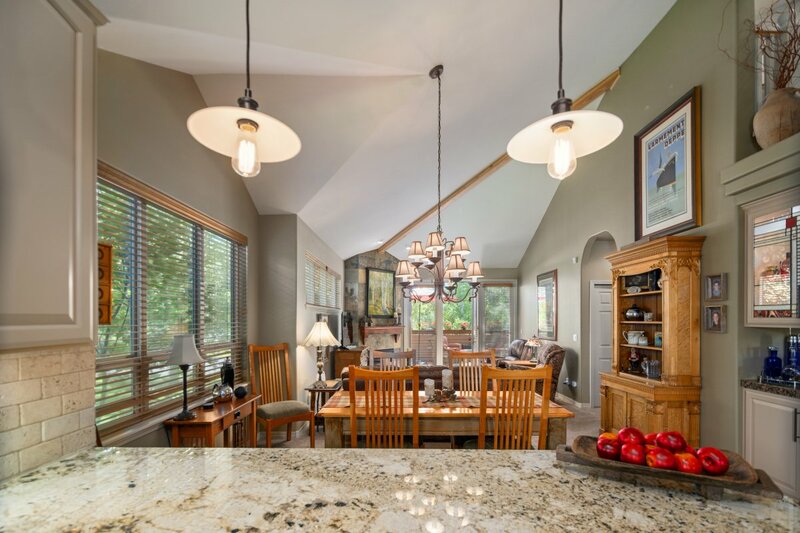 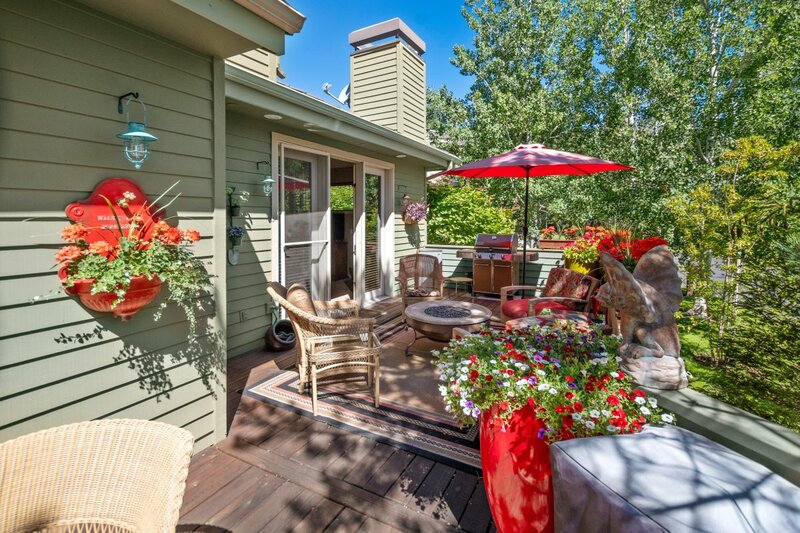 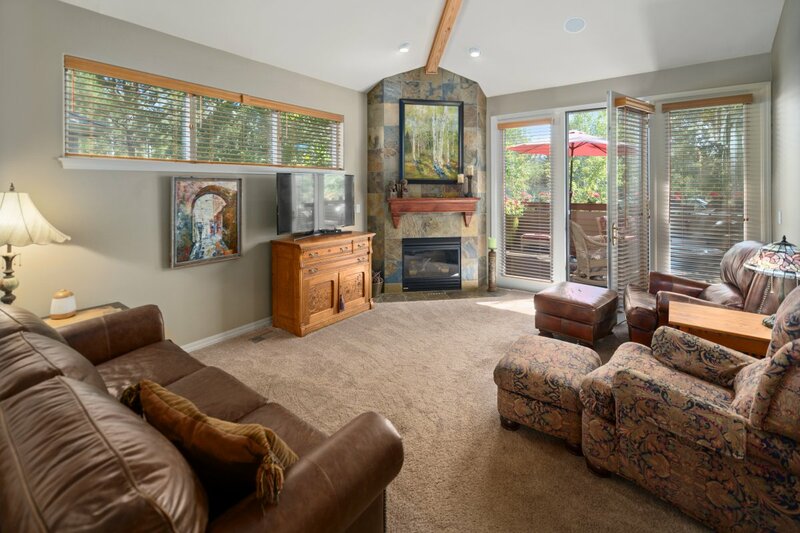 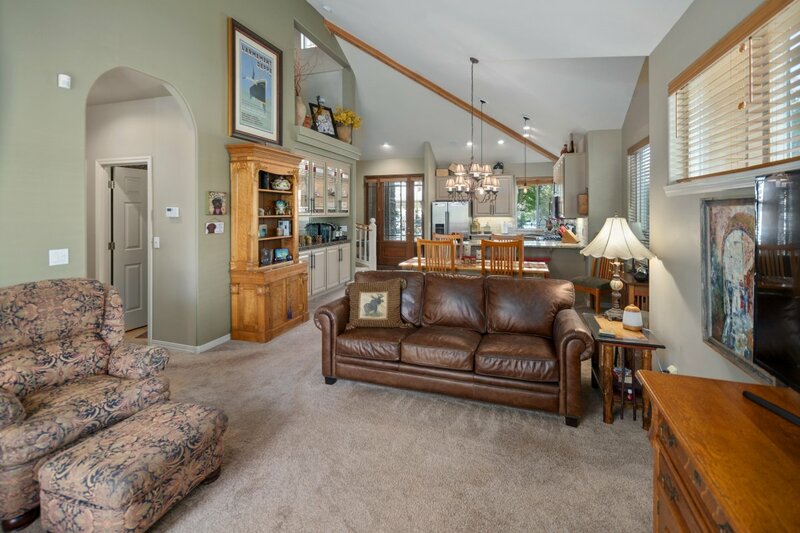 Located in Bend’s desirable Broken Top community, this townhome features an open floor plan with vaulted ceilings, two master suites and a separate bonus/office space upstairs. 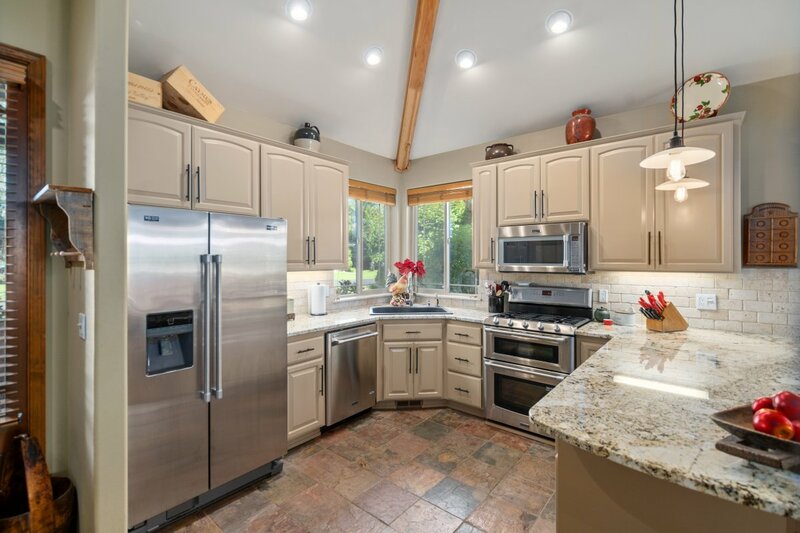 Recently updated kitchen includes granite slab counter tops, freshly painted cabinets and stainless appliances. 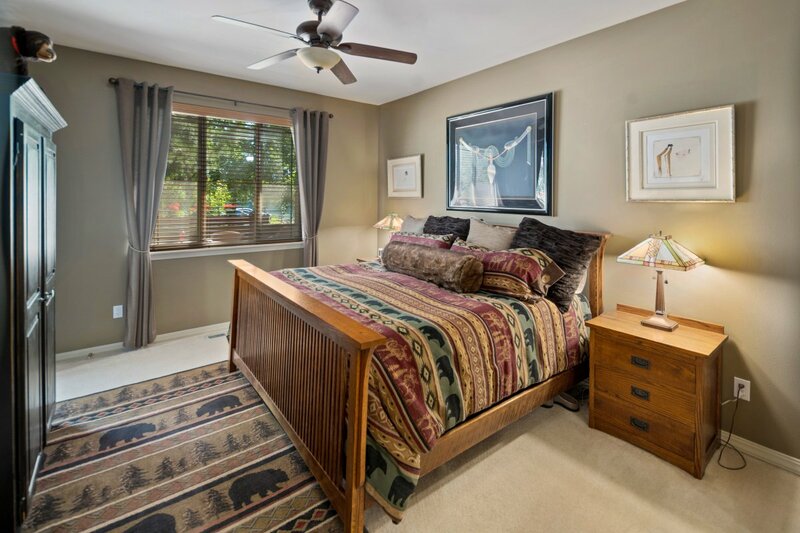 The large east-facing deck with access from the living space as well as the master bedroom is ready for entertaining & relaxing & offers privacy with the treed landscaping. 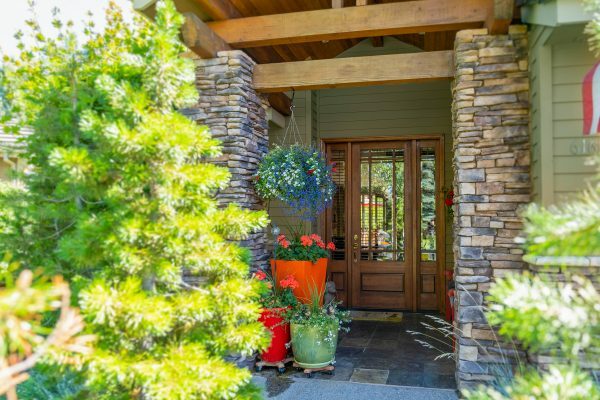 You won’t want to miss this amazing opportunity. 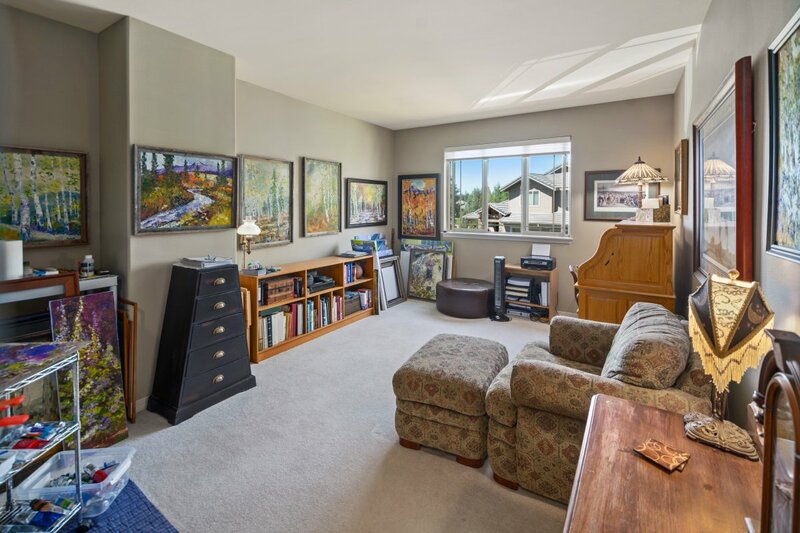 Owner is currently turning loft/office area into a 3rd bedroom.